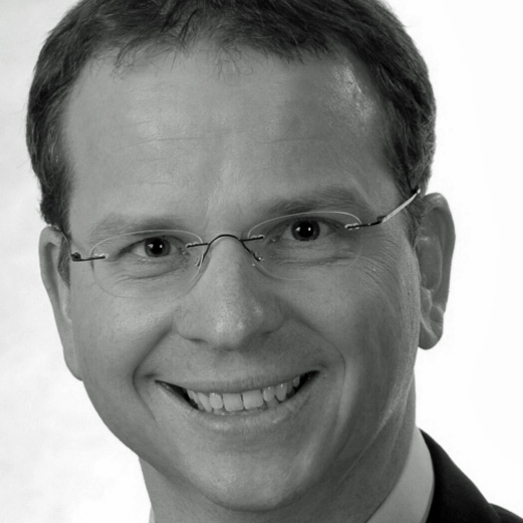 Christoph Janott coaches and advises inventors, founders and young companies in the field of medical devices in market and business development. In the past 20 years he has held several leadership positions in international product management, business development, marketing, and sales in different medical companies — from start-up to big international groups. He has vast knowledge of the medical devices business worldwide, with a focus on Europe and USA. He successfully developed the business for innovative solutions and achieved market leadership positions for his products within the international medical community. Since 2011, he offers his experience and his large network to support creative and committed entrepreneurs in setting up and funding their companies, positioning their solutions in the market and becoming successful. Long-term relationships with his clients and shares in several companies prove his commitment, fairness and partnership approach. Christoph is an electronic technician and has a degree in Electrical Engineering (Dipl.-Ing. Elektrotechnik) from Technical University Berlin.